Tickets are sure to sell out... Don't miss Stoop Storytelling's "The Show Must Go On!" In the spirit of Noises Off, don't miss this entertaining evening of hilarious-but-true stories of the unexpected pitfalls and pratfalls of live performance, told live by local storytellers on the Everyman Theatre stage. PLUS live music from The Slanted Sound! Limited tickets available—order yours today! Save up to 15% on tickets to the "Mother" of all farces! 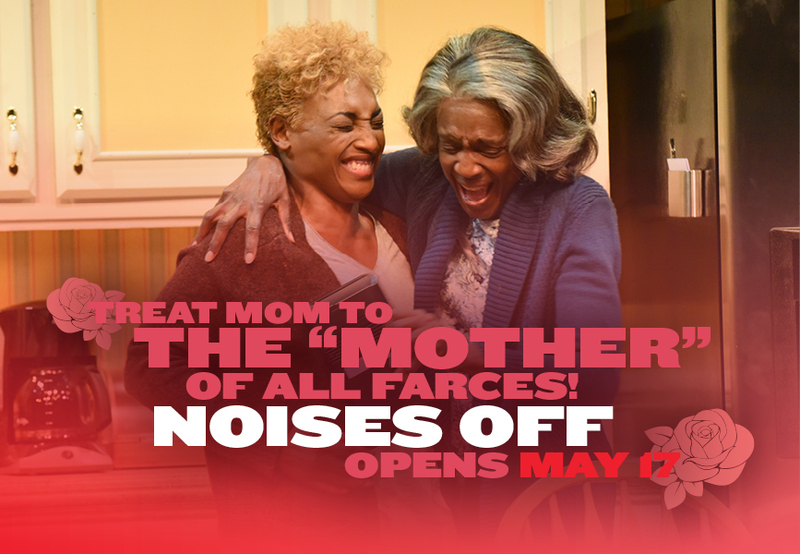 Save on Mother's Day gift tickets to Noises Off (opening May 17). Use code ROSE17 to save 10% off tickets to weekday performances, Sunday evenings, and Saturday matinees. Use code MUM17 to save 15% off tickets to Friday/Saturday evening performances and Sunday matinees. A winning season of theatre designed to enchant, inspire and delight! 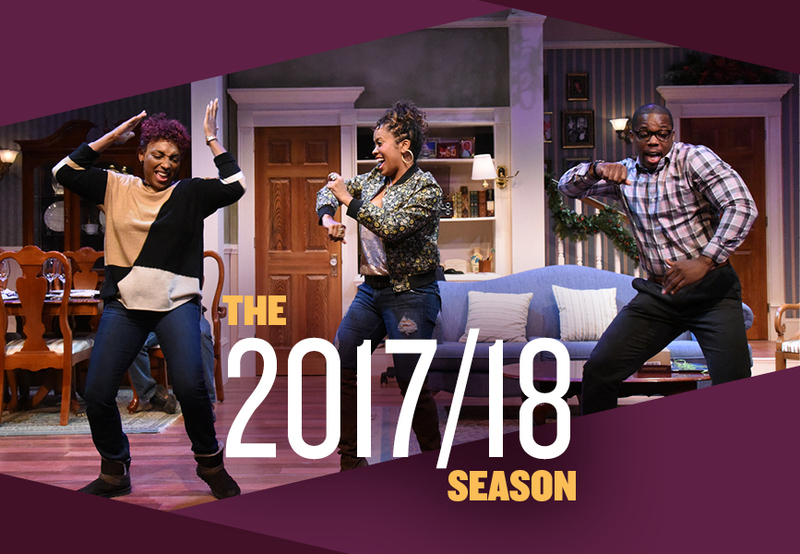 Featuring acclaimed current works from four women playwrights along with two stunning revivals of prize-winning masterpieces, a season of satisfying, entertaining and often times transfixing theatre awaits you. Codes ROSE17 and MUM17 expire Sunday, May 14 at 11:59 PM. Offer is valid on tickets to all performances of Noises Off. Offer is valid on adult tickets only and cannot be combined with other offers and codes. Limit 4 tickets per order. Copyright © 2017 Everyman Theatre, All rights reserved. Our Box Office can be reached at 410.752.2208.